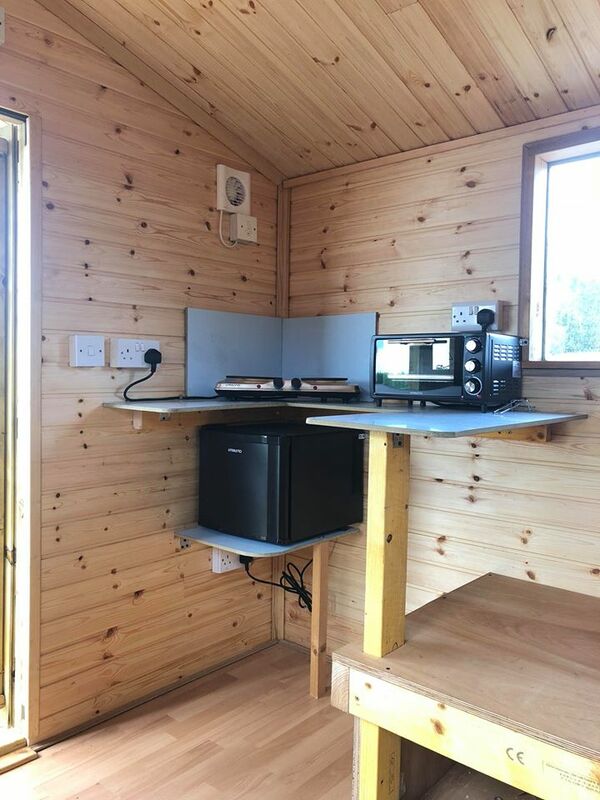 We have just introduced glamping at Glenquicken Troutmasters Fishery. 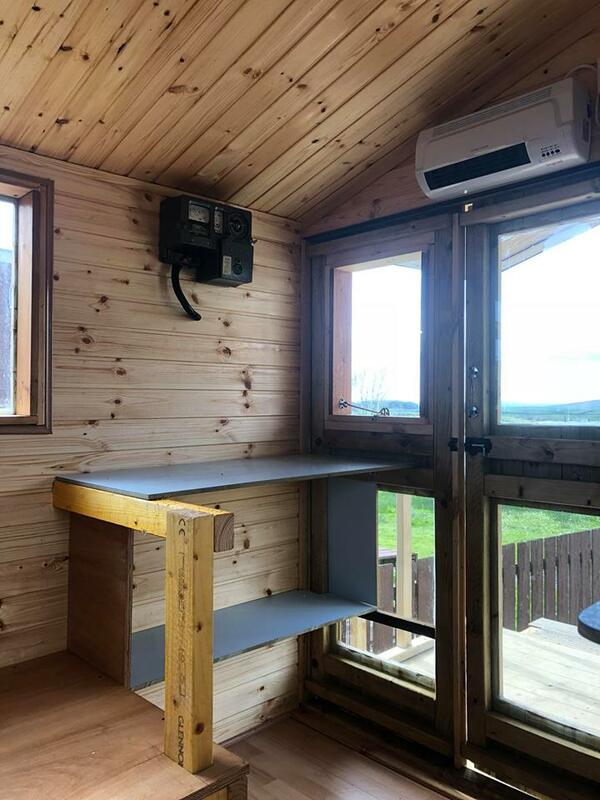 ‘The Sheddings’ offer comfortable camping in any weather, ideal for a short fishing or mountain bike break - one, two, three nights or even a week. 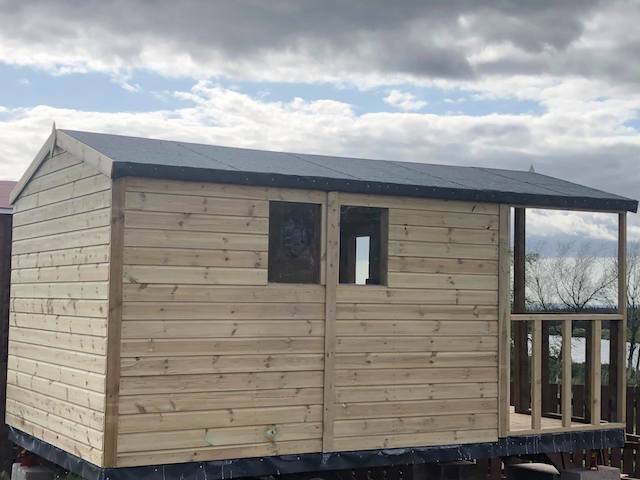 Our fully insulated, heated and self-contained glamping units are ideal for up to three guests (or two adults and two children under 12). 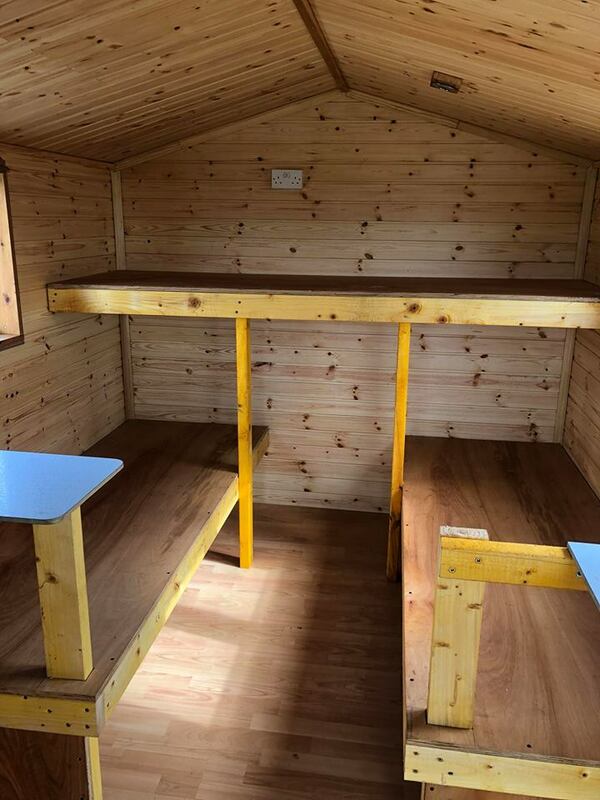 The Sheddings are equipped with three bunks, one of which is 8ft long, electric wall heater, electric oven/grill and twin hot plates and a fridge. 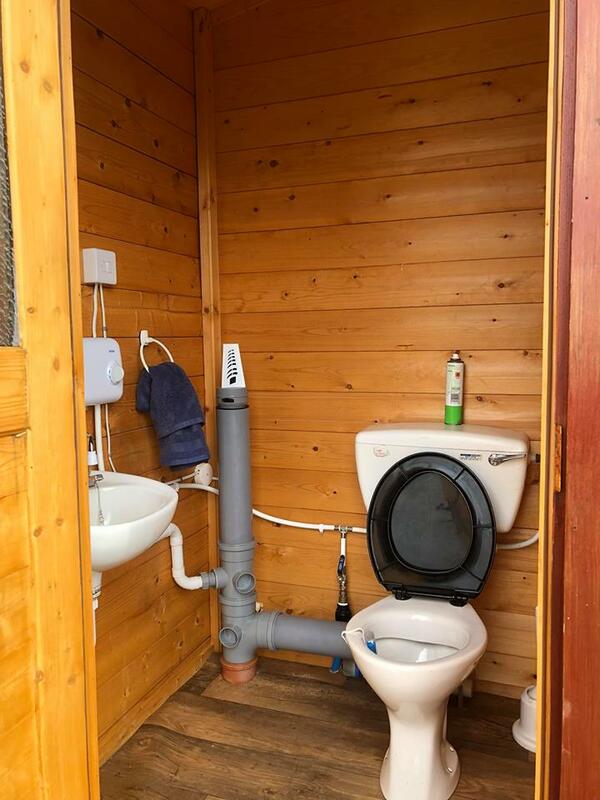 There are toilet, shower and dishwashing facilities on site. You also have the use of our BBQ, ideal for outdoor cooking, etc. Logs and firelighters can be purchased on site. 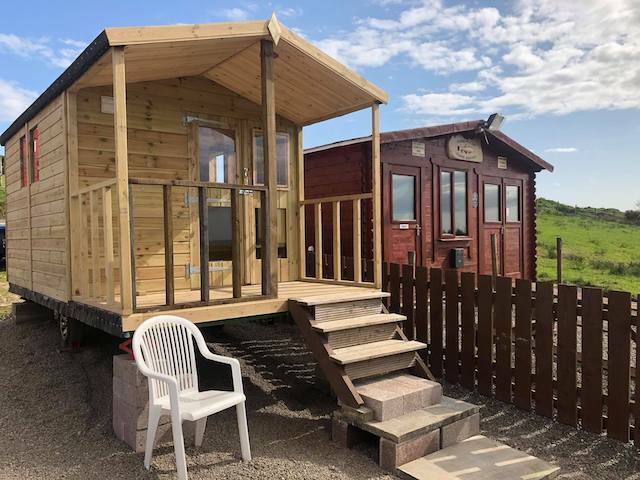 Situated beside our renowned “Troutmasters” fishing lochan stocked with Rainbow, Blue and Brown Trout, The Sheddings are also ideal for bikers wanting to ride the mountain bike trails at Kirroughtree or the 7Stanes bike route, or for those just wanting to enjoy the Galloway Forest's fabulous “Dark Sky Park” for stargazing. 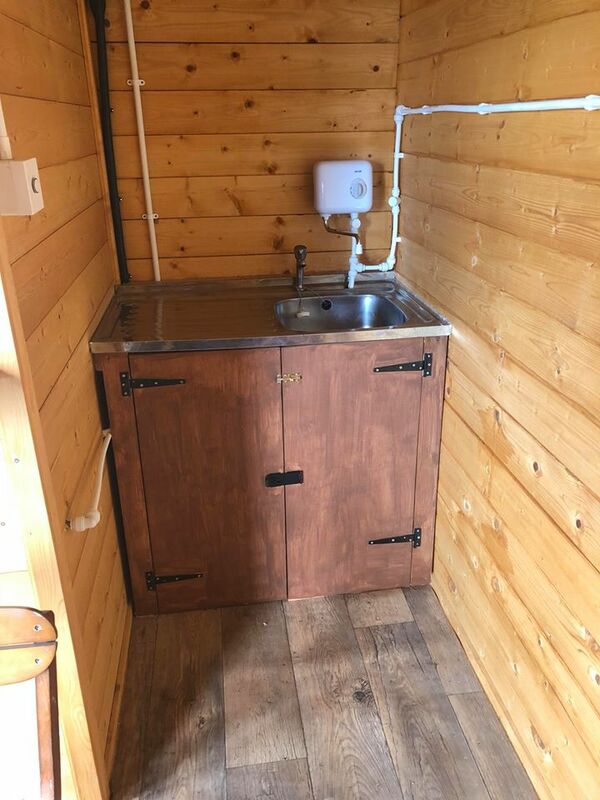 The cost is only £20 per night for up to two people - one extra person: £10 per night, with a maximum of three people per unit (or two adults and two children under 12). Please note: No TV or radio/cd player is provided and electricity is by £1 coin meter. Special fishing rates are available for guests staying at The Sheddings or the Cottages.